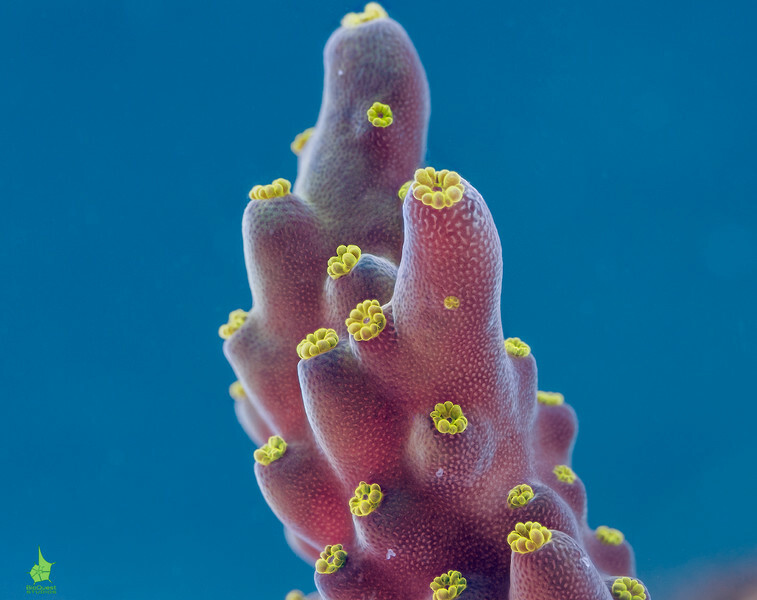 Acropora secale. The image is available in 3d in a number of formats. I don't have any 3d-viewing devices to test the files, please report any issues. Rocking stereo image of the same coral that doesn't require glasses, eye-crossing, or 3d screens. The quality of the animation was severely reduced to make the file size smaller.